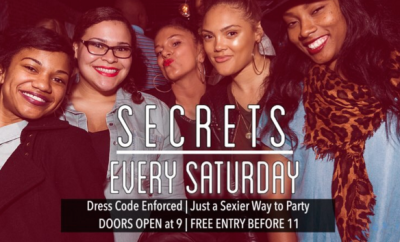 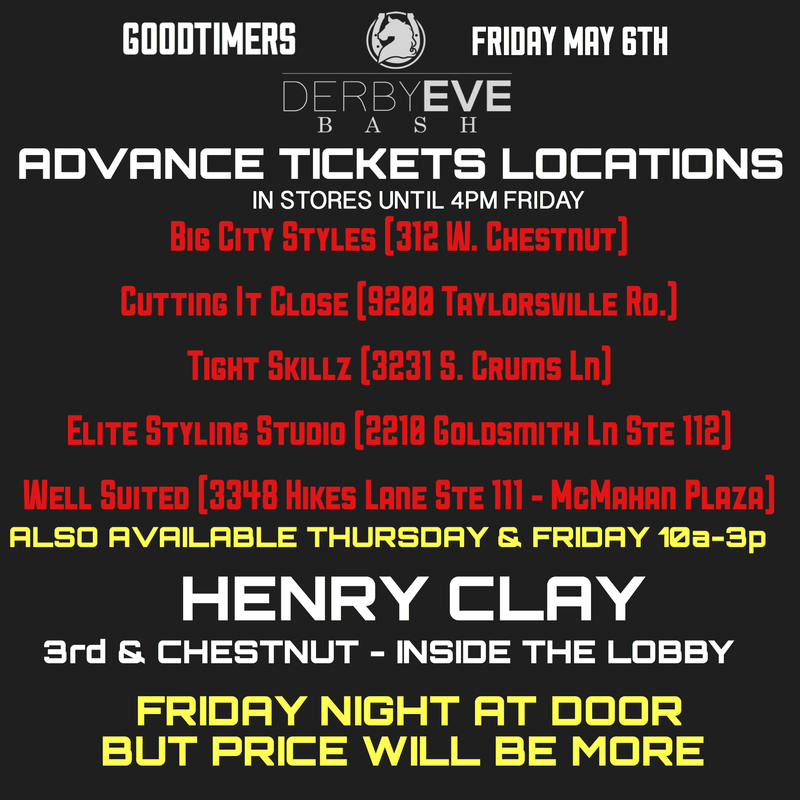 It’s Not Too Late to Get Tickets!! 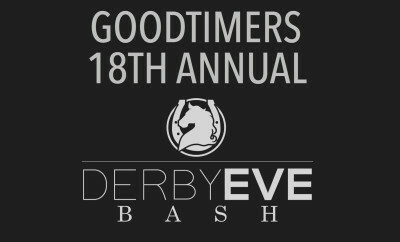 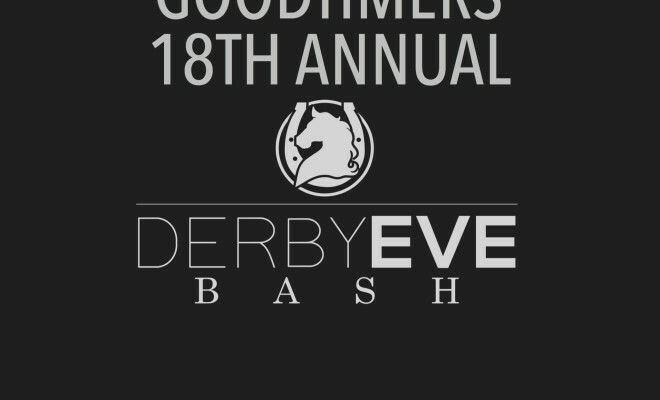 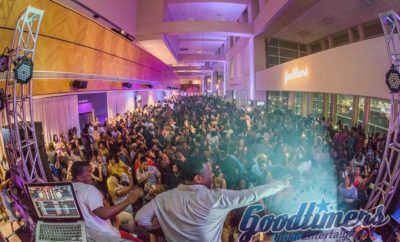 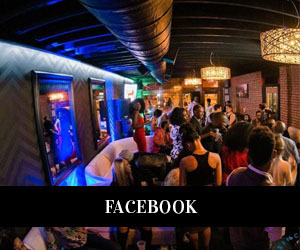 Goodtimers 18th Annual Derby Eve – Early Bird Tickets Onsale Now! !